Neuroendocrine tumors are seen in many other organs besides those we have discussed in the previous chapters, including lung, GI tract, skin, and metastatic to lymph node. The histologic features of neuroendocrine tumors among these sites are the same. 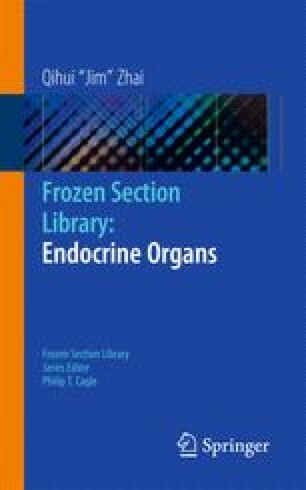 The clinical presentations and histologic features of neuroendocrine tumor have been discussed in great details in previous chapters within this volume or the different volumes within this series. It would not be very difficult to make this diagnosis if this entity is considered.